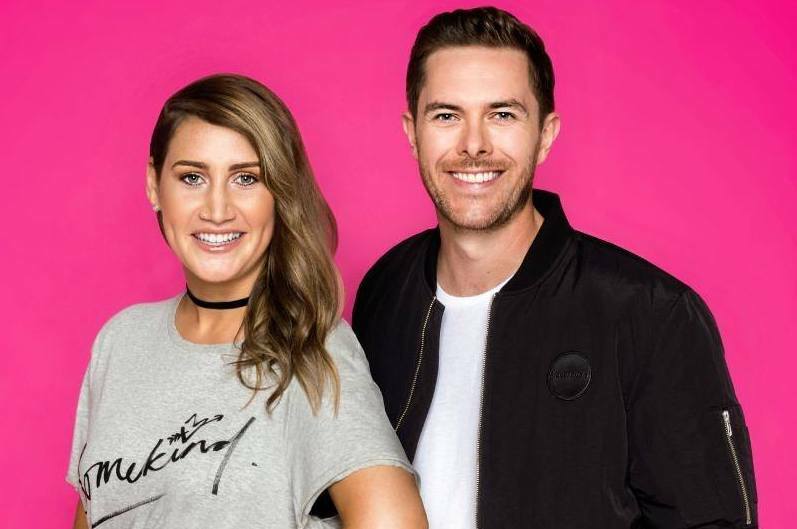 Former SCA host Bree Tomasel kicked off her new ZM Drive show with Clint Roberts this week, taking over from Jase and PJ who despite moving to KIIS 101.1 this year were still heard on ZM until last Friday. It seems like Jase and PJ just couldn’t stay away from their old New Zealand audience, joining Bree and Clint for their first show yesterday. 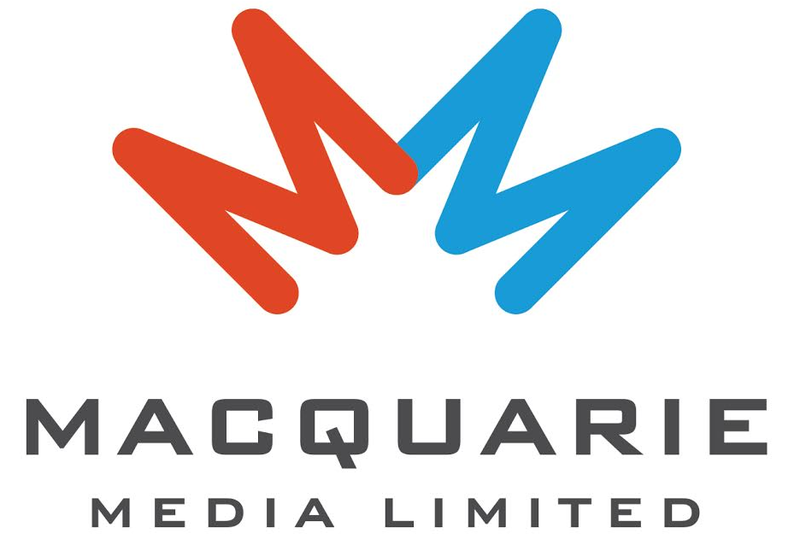 Bree’s move to ZM brings things full-circle in the Drive slot, which lost Jase and PJ to KIIS FM Melbourne at the start of 2018. She joins Kiwi native Clint whose last gig was on Breakfast at George FM, and also previously worked on The Edge Drive.